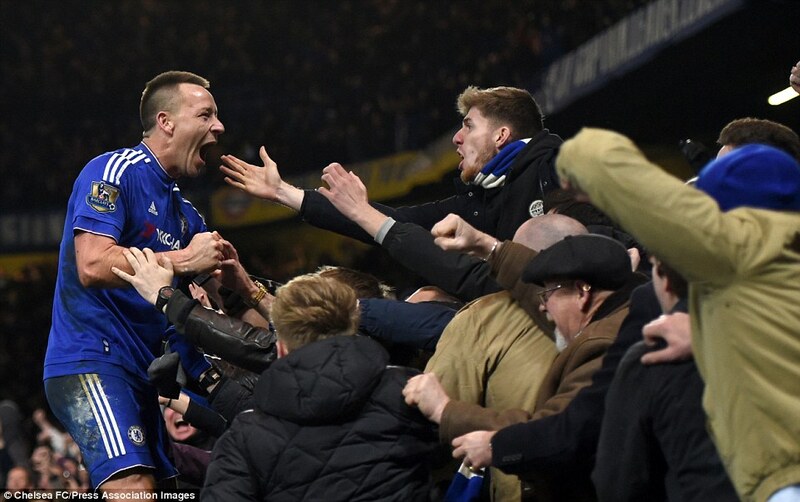 Post Match reaction - Chelsea 3-3 Everton: Guus Hiddink and John Terry. Chelsea drew 3-3 at home against Everton with a last-gasp equaliser from John Terry in a pulsating second half of football. Having found themselves two goals down, to level up at 2-2, to then go behind in the 90th minute, Guus Hiddink and JT both spoke of the fight and desire the players showed to grab an important point!